Zhukovsky International Airport near Moscow. Ikar, Vim-Avia and Nordavia air carriers have applied for operating international flights from Zhukovsky airport in the Moscow Region, according to the documents released by Russia’s Federal Air Transport Agency (Rosaviatsia) on Sept. 20. The information on flights operated by those companies from Zhukovsky can be found in the draft protocol to the meeting of the interdepartmental commission at the Transport Ministry that will take the decision permitting air carriers to perform flights. Particularly, Ikar plans to fly to Austria (Salzburg, Innsbruck), Belgium (Brussels), Britain (London), Germany (Frankfurt on the Main, Munich, Berlin, Dusseldorf), Greece (Athens, Heraklion, Thessalonica), India (Goa), Spain (Barcelona, Malaga, Palma de Mallorca), China (Urumqi, Guangzhou, Xian), Turkey (Bodrum, Dalaman, Istanbul) and the Czech Republic (Karlovy Vary) from Zhukovsky Airport. Vim-Avia has applied for flights to Spain (Madrid) and the Netherlands (Amsterdam), while Nordavia plans flights to Georgia (Tbilisi), Greece (Thessalonica) and Spain (Barcelona). 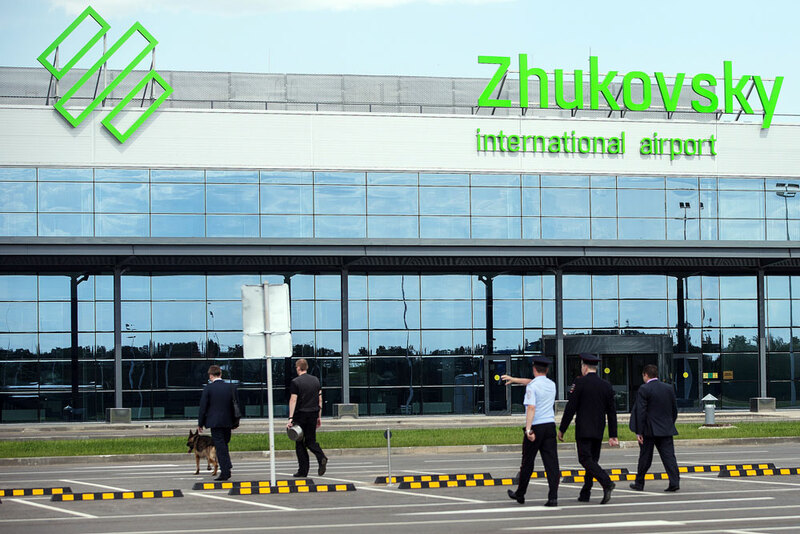 Zhukovsky international airport was officially unveiled on May 30, 2016. It received the first flight - from Minsk (Belarus) - on September 12. The airport development program consists of three stages. A passenger terminal with an area of 15,000 square meters and the annual throughput capacity of 4 million passengers were built during the first stage, which also provides for expanding a motorway to the airport and parking lots development. The second and third stages anticipate expansion of the first passenger terminal and the construction of the second one. The throughput capacity will grow to 12 million passengers per year and the terminal area will total 60,000 square meters.